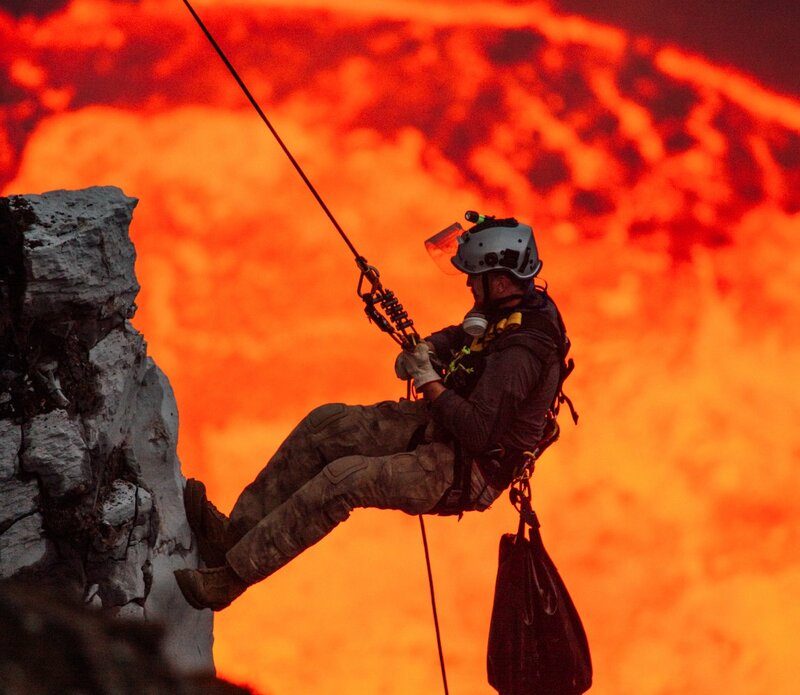 A climb never before attempted into an active volcano. 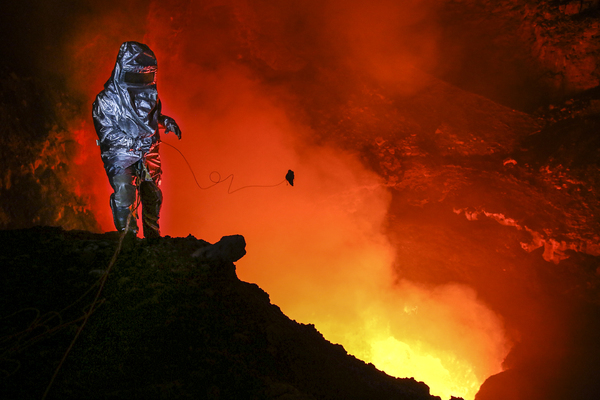 A scientific adventure into the heart of one of the world’s most volatile calderas bubbling with life. 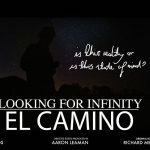 In May 2015, a team comprised of scientists and alpinists will travel to the remote island of Ambrym in Vanuatu with explosive tricks up their sleeves. 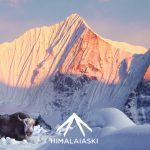 Protagonists Ulla Lohman, her husband, Sebastian Hofmann, and Thomas Boyer will come dangerously close to the gigantic spitting lava lake of Bembow in the name of scientific exploration and extreme alpinism. 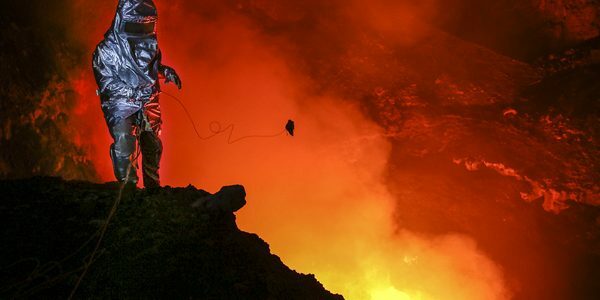 The plan is to collect a sample of lava and fly their drones over the lava lake in order to better understand and map the activity of Ambrym’s caldera – if they can withstand the 2000°F heat and choking volcanic gases.